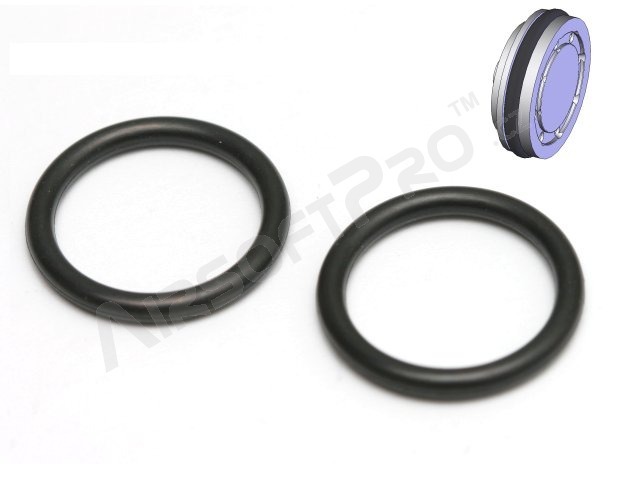 Spare piston head O ring. Suitable for standard heads. Two pieces per packing.